Is Your Medicine Causing Erection Problems? Is your medicine causing erection problems? This may help you decide if you need to speak to your GP. Some medicines can cause problems with erections and are known to cause erectile dysfunction. Is your medication causing erection problems? If we read the list of side effects with common over the counter medications it can be surprising the affects they can have upon our body. But just because it is listed – does not mean it will definitely cause you problems. f Tobacco and Alcohol were a medicine they would be listed here. The chances are that alcohol may be causing more of a problem. The affects of alcohol are gradual. Initially a small amount will not effect the erection process, but we've all heard of brewers droop and this is a gradual process. Whilst a lot of alcohol is needed to stop an erection happening drink by drink, but by bit your erection may be weaker and weaker. 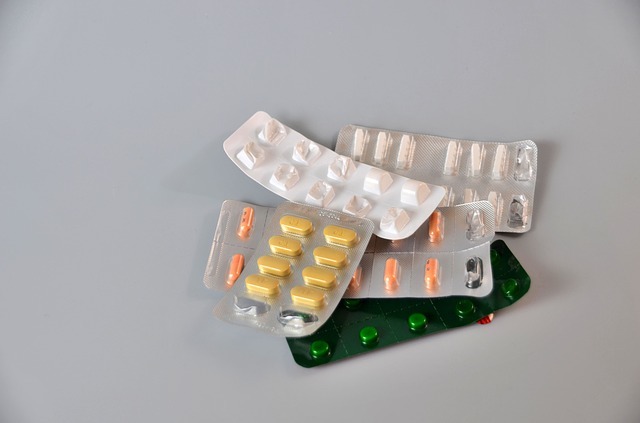 If you are taking regular medication, as well as embarking upon pelvic floor exercises and other measures it may be worth you making sure that any problems are not being caused by your medication. Diuretics – often used to treat blood pressure. Just because it is listed does not mean it is having an effect. The advice by the NHS is to speak to your GP and never stop taking a prescribed medicine unless you are advised to do so by a health professional responsible for your care.